Home to the “Crossroads of the Marine Corps”, Prince William has a wealth of military history. You’ll pay homage and thank our military members for their service on this tour honoring U.S. Veterans. Visit historic sites, enticing museums, and eat your way through Occoquan. 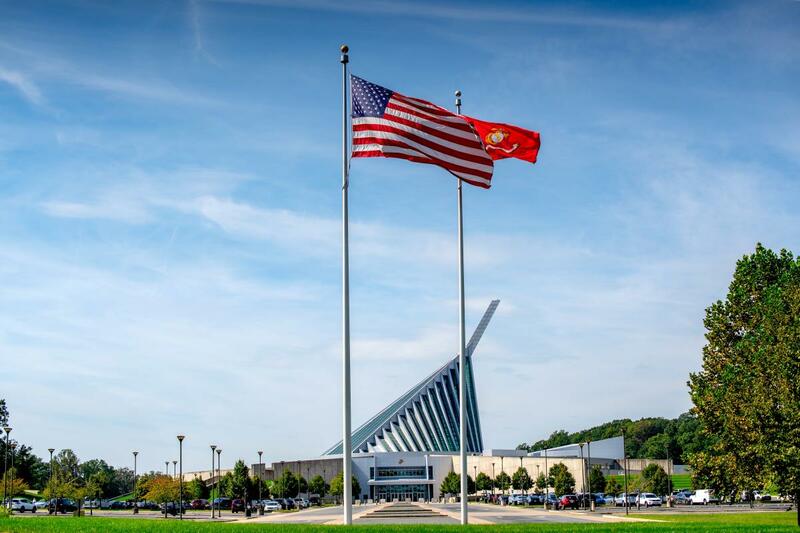 Begin your day at the National Museum of the Marine Corps to gain insight into the lives’ of our nation’s heroes as you follow the Marine story from their founding to present day. See the new film “We, The Marines” to get an unparalleled view into the experiences of Marines from boot camp through modern warfare training. After, visit Quantico National Cemetery for a private flag laying ceremony at the graves of veterans whose remains were previously forgotten. Hosted by the Missing in America Project, their mission is to find, identify and provide full military burial for these now remembered heroes. 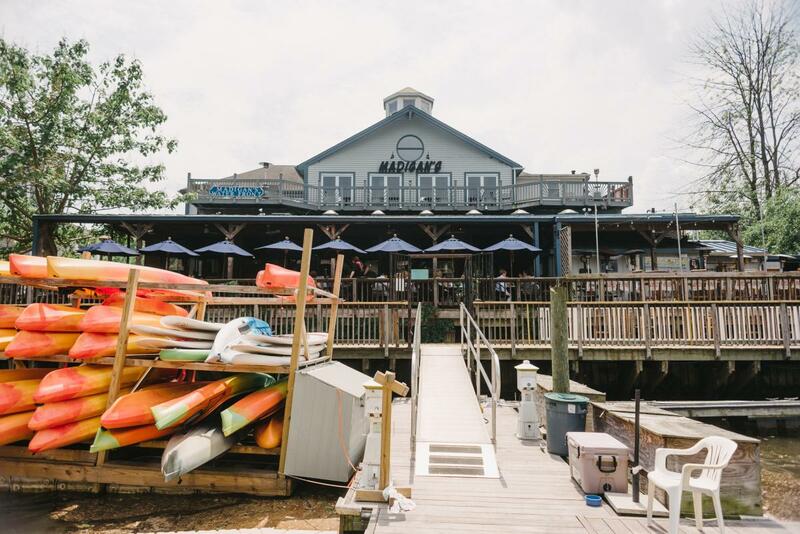 Enjoy a leisurely lunch in Historic Occoquan. Take your group on a culinary journey by sampling the best of the town’s dishes on a progressive meal. Savor parmesan-asiago cheese dip, bite into tilapia bruschetta and sink your teeth into preservative-free homemade apple pie. After lunch, take time to explore the charming town, filled with locally owned specialty shops. 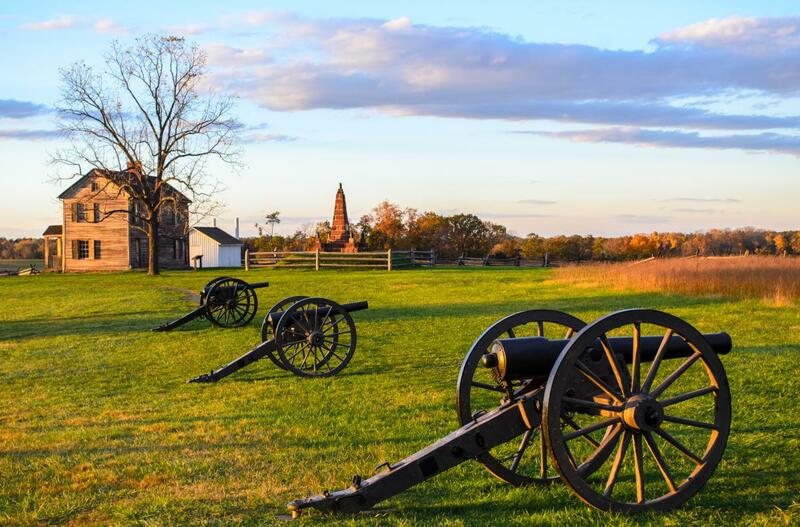 Next, let your Civil War guide dressed in his military uniform lead you to Manassas National Battlefield Park. There, watch the film, “Manassas: End of Innocence” narrated by Richard Dreyfuss, discover the artifacts uncovered from the battlefield and walk the hallowed ground where two major Civil War battles unfolded. Visit the Freedom Museum at Manassas Regional Airport where you can watch planes take off during your guided tour. Your veteran guide will focus on the U.S. military’s involvement in 20th-century wars through memorabilia, interactive displays and photographs. Finish your tour with a delicious dinner where you can relax and reminisce. Crack open fresh crabs at Out of the Blue, eat heartily at the All American Steakhouse, or try the American and Irish favorites at Grafton Street.